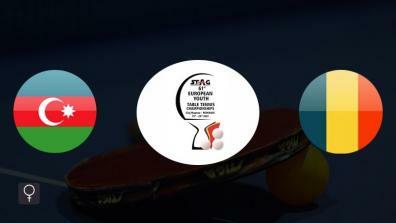 The game with the small Ball LIVE on LAOLA1.tv. 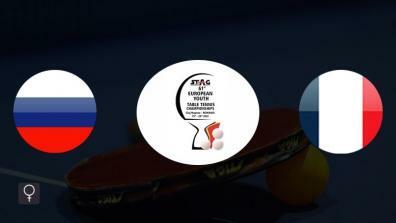 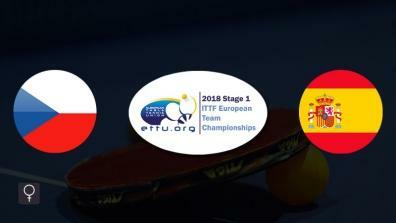 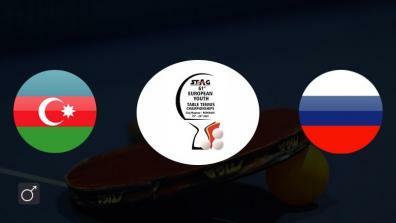 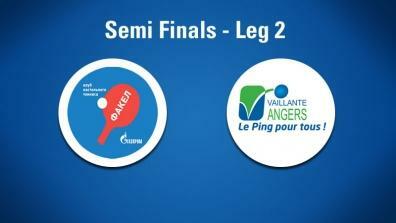 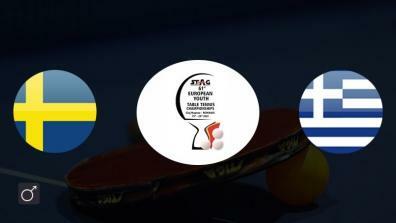 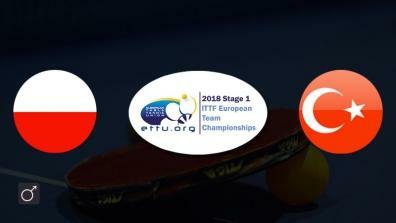 Latest videos of the ITTF-European Championships Team Stage 1. 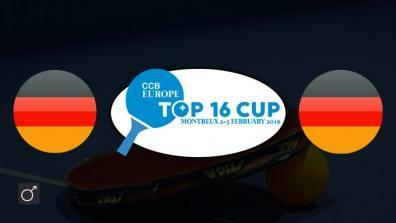 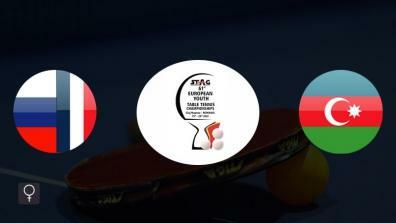 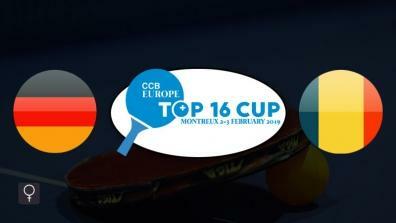 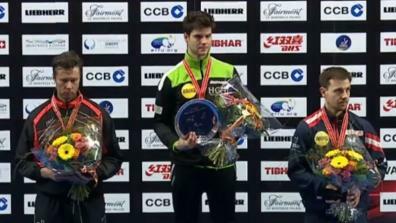 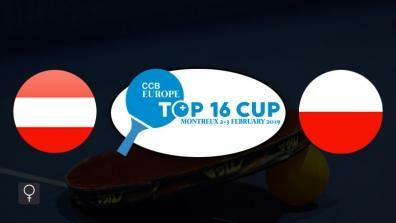 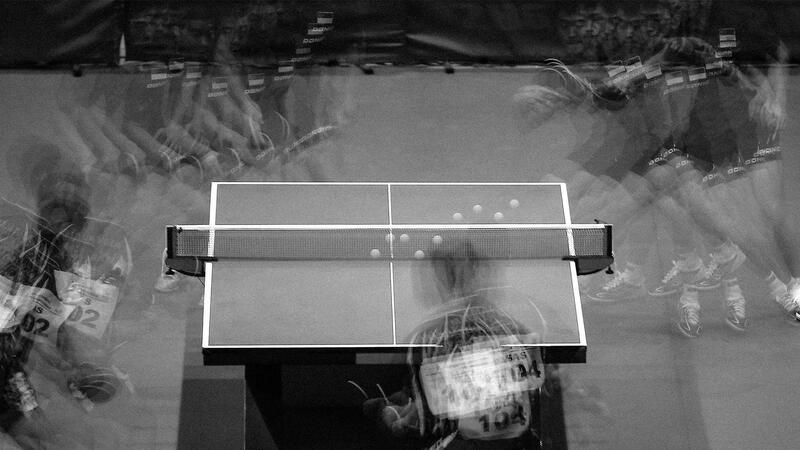 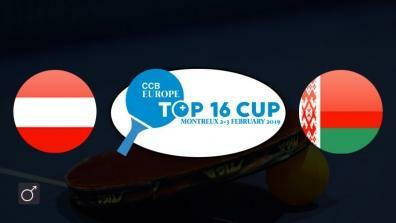 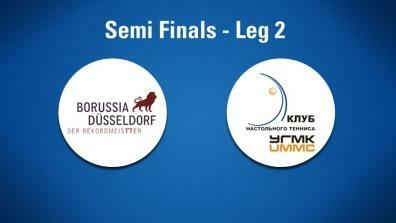 Latest Videos of the Table Tennis ITTF Europe TOP 16. 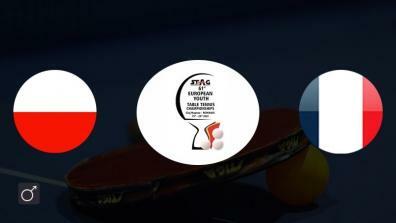 Latest Videos of the ETTU European Youth Championship.